Andrew, a native of San Diego, joined Delawie as a young architect in 1982. 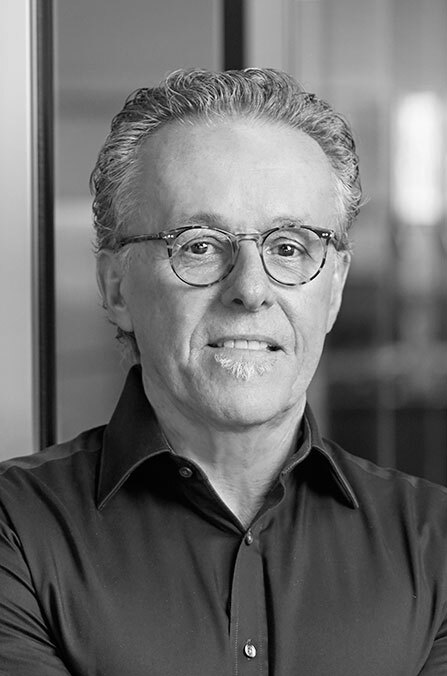 He has focused his 34-year career on large-scale hospitality, tribal and gaming commissions, including the master planning and design of high-end hotels, resorts and casinos. His hospitality designs celebrate the intricate programmatic relationships of a project site and create immersive and exciting private and public spaces that exemplify the lifestyle brand of the particular client. Andrew’s notable contributions to the firm’s portfolio include tribal commissions for the Pechanga Band of Luiseño Indians in Temecula, CA, the Agua Caliente Band of Cahuilla Indians in Rancho Mirage, CA, and the Santa Ynez Band of Chumash Indians in Santa Ynez, CA. His hospitality commissions include the Marriott Edition Hotel in Waikiki, HI, the Hotel Solamar in downtown San Diego, CA, the Andaz Scottsdale Resort & Spa in Scottsdale, AZ, and the Europa Village Wine Country Resort in Temecula, CA.